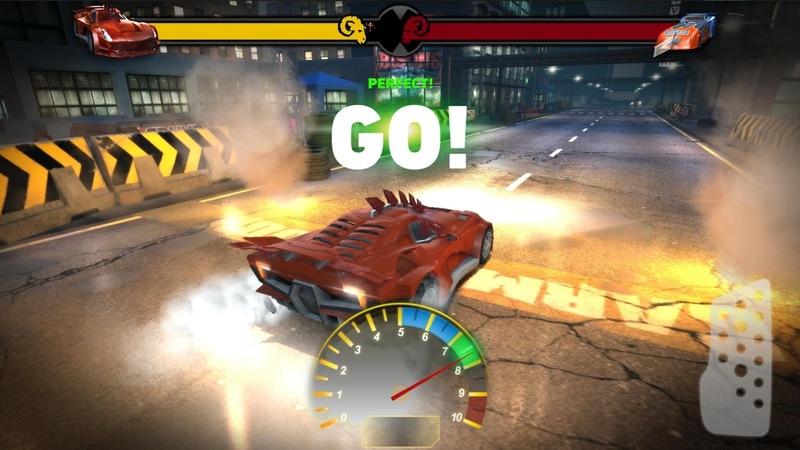 Stainless Games Ltd has decided to release Carmageddon: Crashers officially onto the Play Store today for all to enjoy. While the limited soft launch period wasn't all that long, it would appear that Carmageddon: Crashers is ready for prime time as anyone can now install the game. So if you have been patiently waiting for this release, then you will want to hit the Play Store right now and download this sucker already. At first glance, Lucky Kat Studios's Road Warriors may look like yet another 2D pixel racing game on Android, but the truth is that it offers a fresh new take on the genre that keeps the player coming back for more. 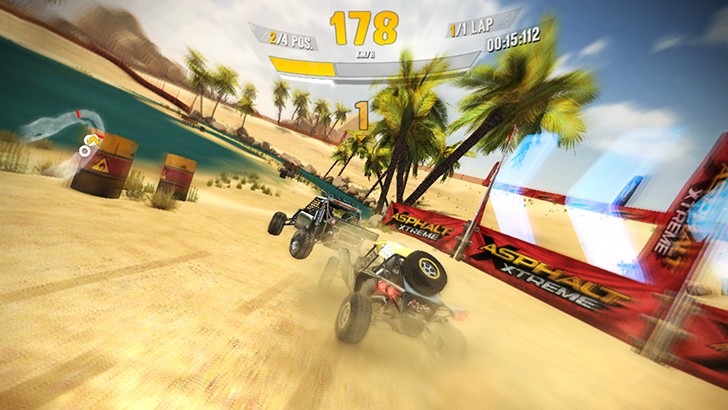 So if you love racing at breakneck speeds while performing flips and mowing down your opponents in extreme detail within bullet-time events, then you are going to want to check out this new addition to the Play Store today. Hot off the heels of last year's console and PC release of Carmageddon: Max Damage, Android is receiving its very own new game in the Carmageddon franchise titled Carmageddon: Crashers. 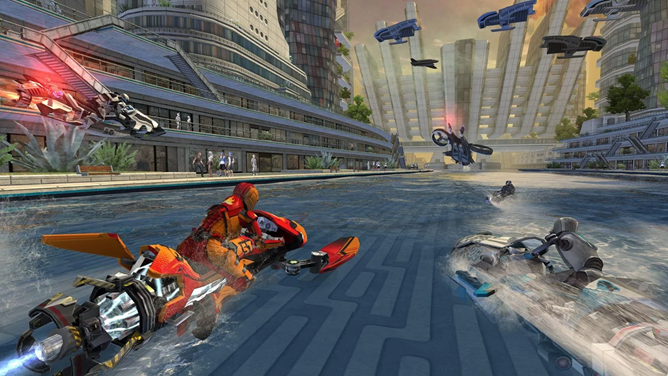 This time around Carmageddon is heavily borrowing from NaturalMotionGames's popular CSR Racing and tweaks it into a twisted game of chicken where you purposefully crash into your opponent. Pixelbite, the creators of the Reckless Racing 1-3 and Reckless Getaway, have just released Reckless Getaway 2 onto the Play Store. If you are unfamiliar with the first title in the series, this sequel is more of the same, a getaway racing experience where your goal is to run from the cops as long as you can survive. 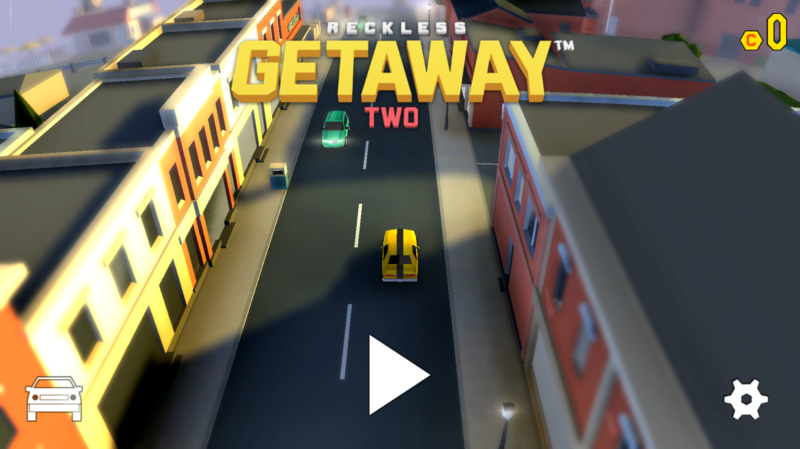 Utilizing simple left and right controls and fancy graphics, Reckless Getaway 2 is a great convergence of casual and core gaming. There are more than a few racing games available on Android, but more technical racing simulators are a bit hard to come by. That's probably because mobile controls and hardware limitations don't appeal to developers (or players) hungry for painstaking accuracy. But today we get a new racing sim, from Codemasters no less - the developer of such franchises as GRID and Dirt, among many others. 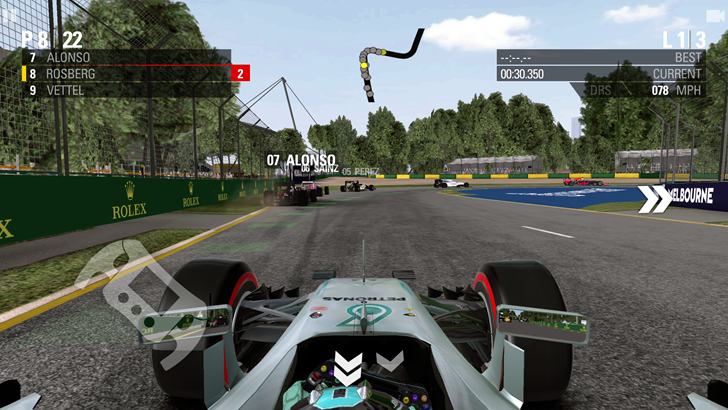 F1 2016, originally released on the PC and consoles in August, now has a full Android version on the Play Store for $10.